Managing finances is a tedious and tiresome affair. 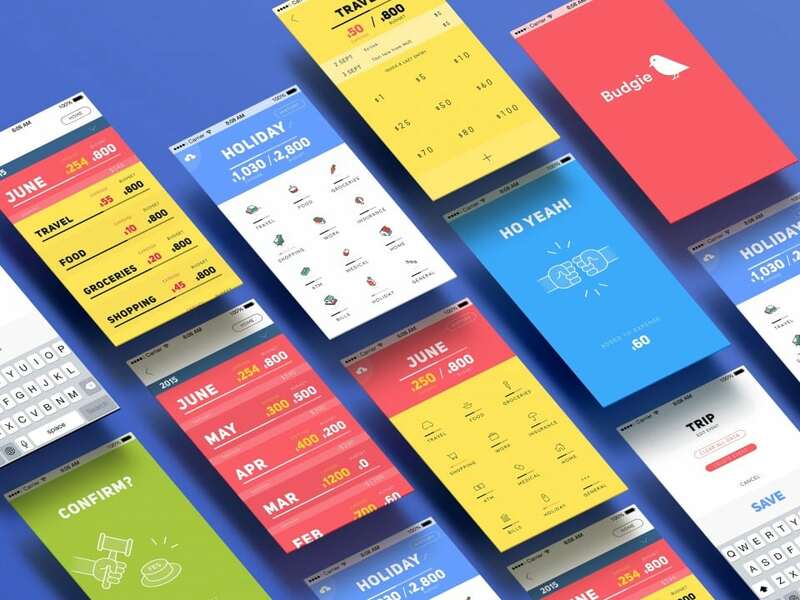 We developed this personal budget app to make it easy to acquire the good habit of keeping accounts. Budgie remembers and approximates frequently entered expenses. 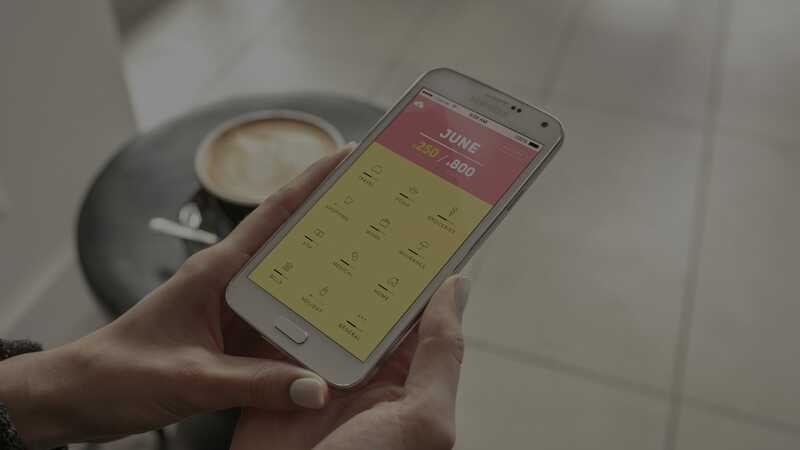 As the app grows used to your financial habits, entering accounts will simply be a tap and go affair. 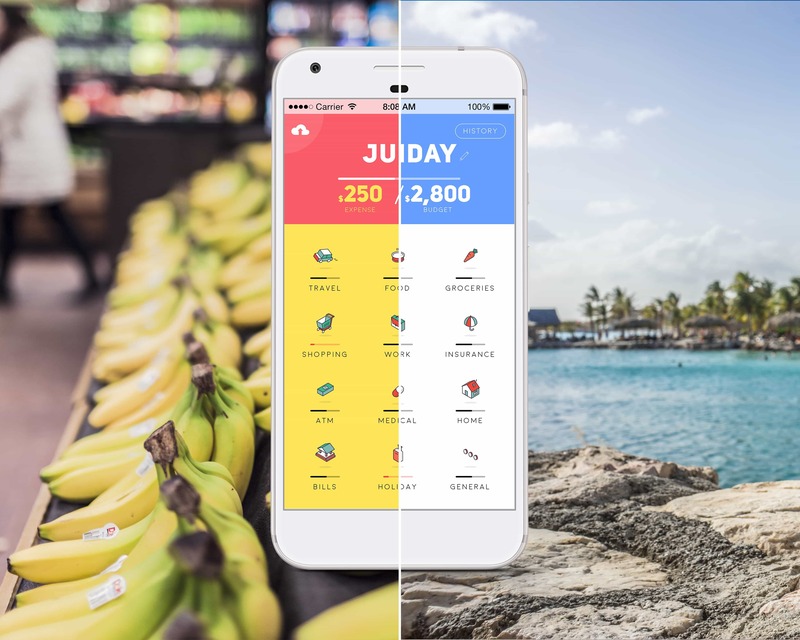 With rolling budgets that let you track monthly expenses and split temporary budgets account for what you spent while on vacation, Budgie lets you manage your money on your terms. 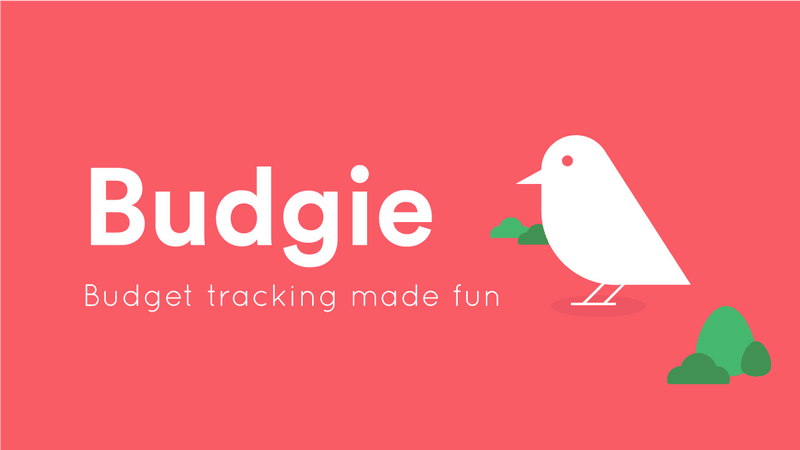 Feel rewarded while keeping score of your finances with Budgie. Game-like prompts, customisable icon packs, all contained within a clean and easy-to-use interface takes away the hassle of financial management—and even makes it a joy.